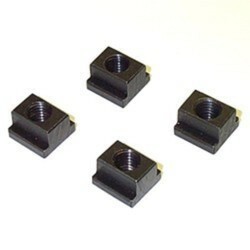 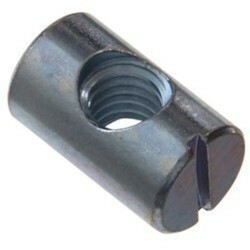 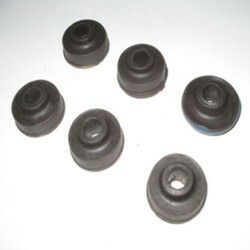 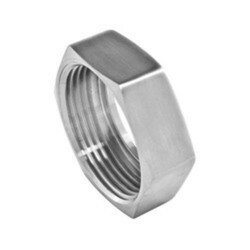 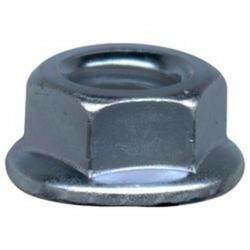 Leading Exporter of barrel nuts, channel nut, clinch nuts, crimp nuts, lock nut and metal nuts from Mumbai. 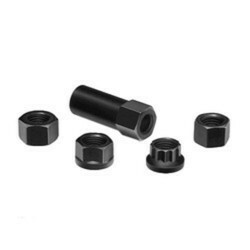 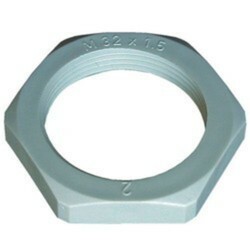 Above alloy, metal and industrial nuts can be used for various different applications of engineering, construction, oil field, offshore, shipbuilding, nuclear projects, marine projects, medical, instrumentation, etc. 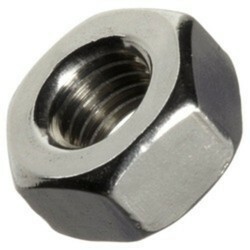 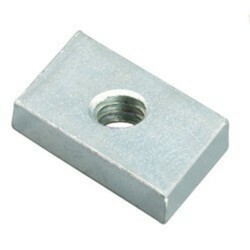 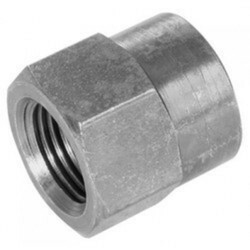 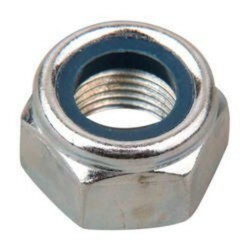 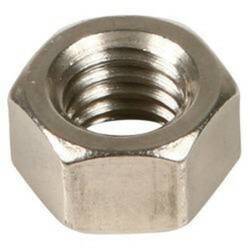 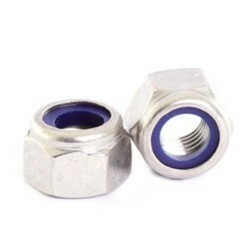 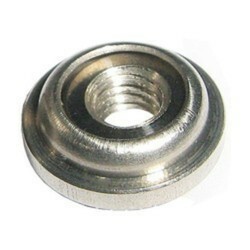 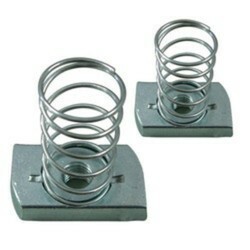 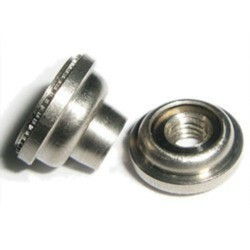 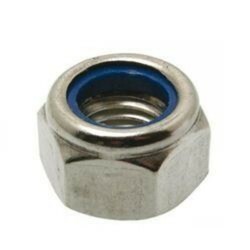 If any requirements for alloy, metal and industrial nuts kindly do contact us. 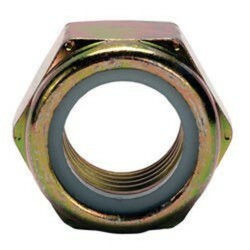 Looking for Alloy, Metal & Industrial Nuts ?